We provide high calibre uniformed security personnel throughout the UK on a temporary and permanent basis 24 hours per day. Our 24 hour fully branded vehicles provide a highly visual and effective deterrent whilst offering outstanding value for money. 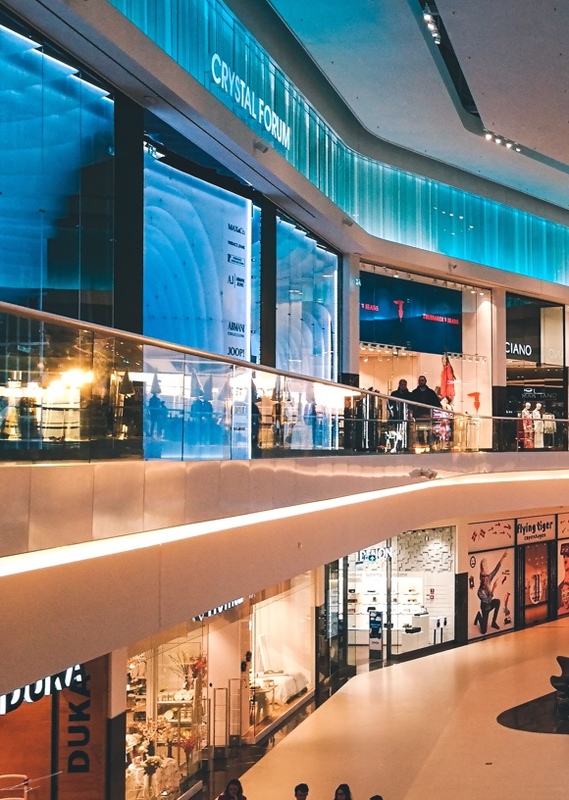 We can offer an unrivalled level of experience and knowledge within the retail and shopping centre sectors, supplying highly trained professional operatives. Octagon Facilities Management supply quality Stewards and SIA licenced operatives for a wide range of events and venues for both short or long term needs. 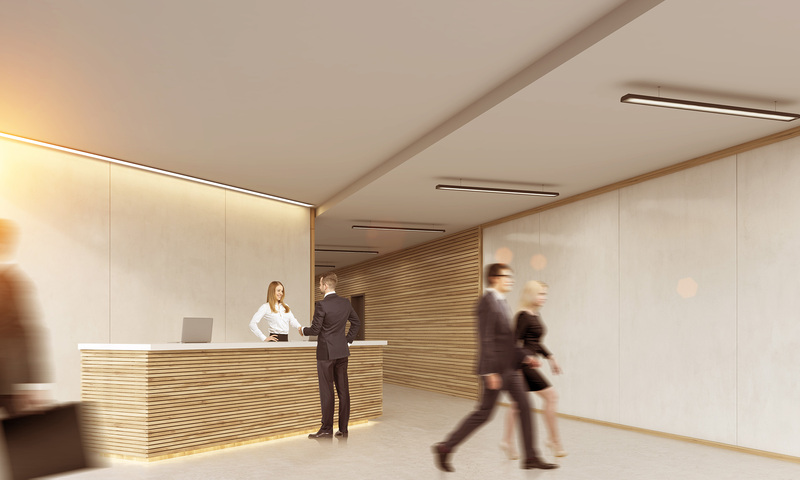 Our front of house and concierge teams provide a professional and welcoming support to your business and clients. We provide a comprehensive range of support services including high level and periodic cleaning, landscaping and pest control amongst many others. After many years of operating in senior positions within large organisations in the facilities management industry, in particular the security sector it was noted that a fresh and adaptive approach to service delivery and customer care was way overdue. Octagon Facilities Management was then incorporated and are now proud to provide dynamic, honest and progressive security services throughout Leicestershire and Northamptonshire. Delivering a complete portfolio of long and short term solutions to clients, with a true commitment to investing in our people and our customer base.